Kicking off at 6pm tonight, Trocadero Art Space is hosting a huge End of Year Party. An opportunity to celebrate an action-packed year of events and exhibitions, this special event will also raise funds to ensure next year is just as prosperous. The event will be hosted by the incredible Beni Lola, with music by Zak Zavodand a special performance by Katie Sfetkidis. 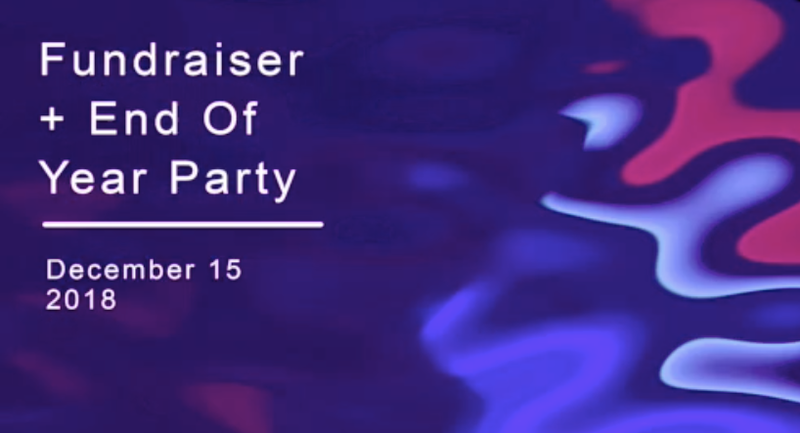 Plus, there will be drinks, raffle prizes and a diverse collection of artwork available to purchase – all sales of which, will contribute to keeping Trocadero accessible and at the forefront of risk-taking art in Melbourne’s West. To view the full catalogue of donated works of art, as well as information on how to buy a work, click here. To keep everything accessible, most works are either $100, $200 or $300. A peek into the gallery, all decked out with our incredible artist donations. Come and discover your favourite work. From 6pm to 9pm, tonight (Saturday the 15th of December). 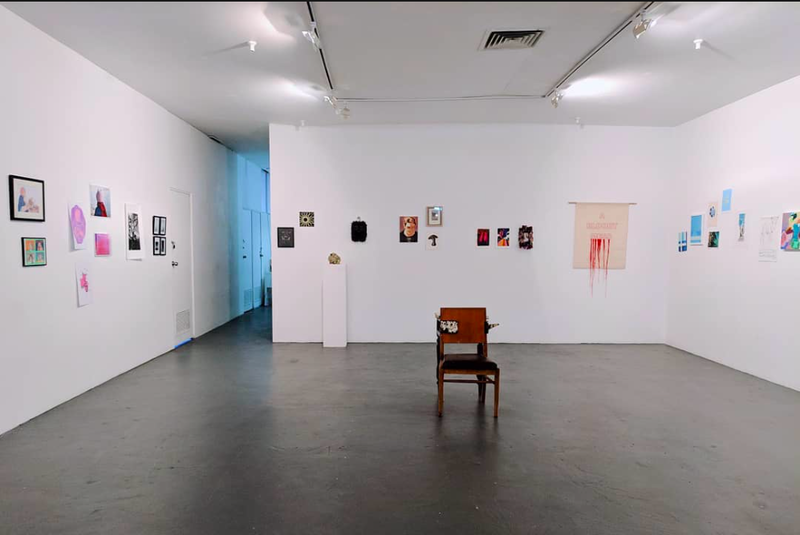 At Trocadero Art Space – Level 1, 119 Hopkins Street, Footscray VIC. Cold beers, wine, stunning raffle prizes, music, performance and of course, eye-catching art. If you can’t make it tonight, you can still purchase a work of art or donate remotely via email or Facebook. Otherwise, see you tonight – it’s going to a fun, festive and joyous end to a big year. Come celebrate with us!